All the latest general news from the domestic appliance industry that we find all over the world and stories that are of interest to the trade and public often with our own unique non-politically correct spin on it. 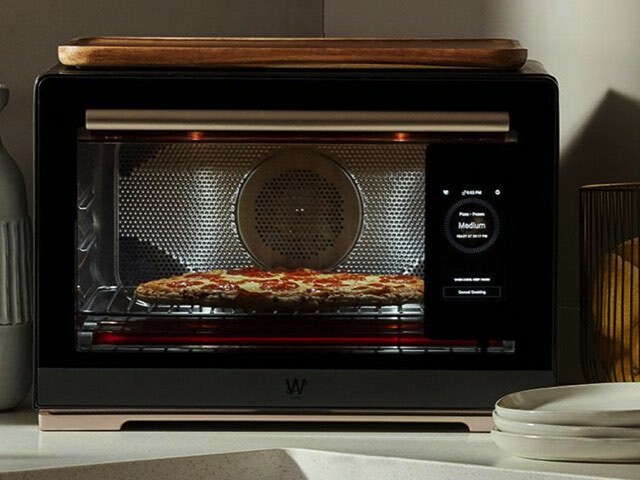 We cover almost anything intersting to do with appliances or that affects the industry including new product releases, scandals, recalls, mergers, takovers and all the other juicy appliance news from around the world. 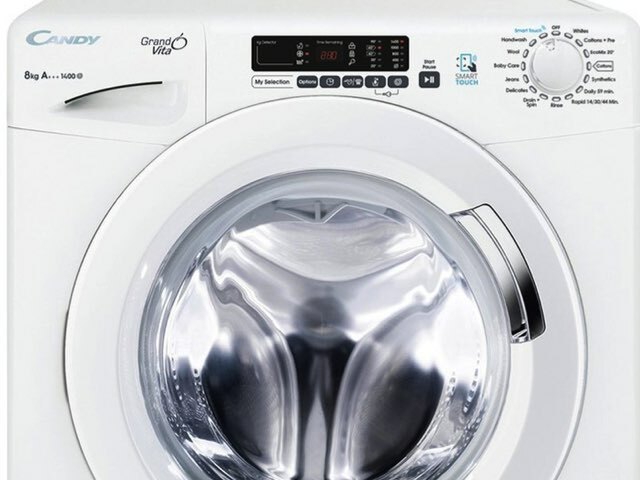 Just when you thought washing machines couldn't get any cheaper, they do! 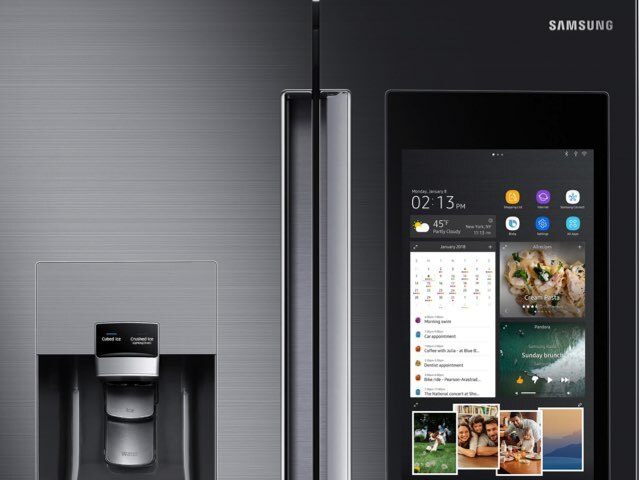 Samsung has updated its Smart Hub American style side by side fridge freezers with better sound and a voice assistant. Why? 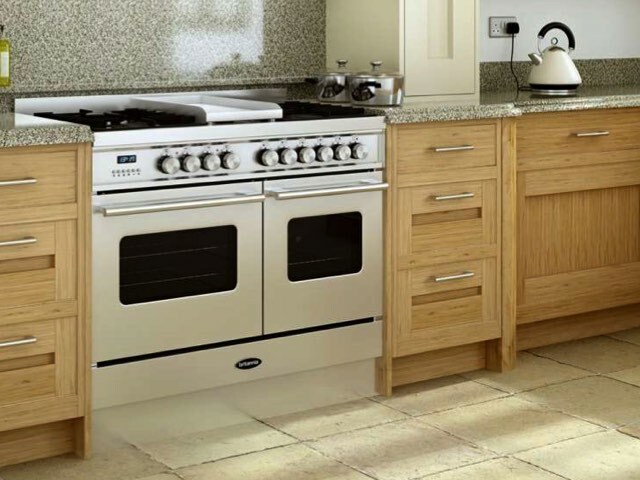 You may know, especially if you attended the Whitegoods Conference the past two years, that we've been telling all that repairability will be looked at and if not addressed legislation will come into force to make sure products can be repaired. It's happening. 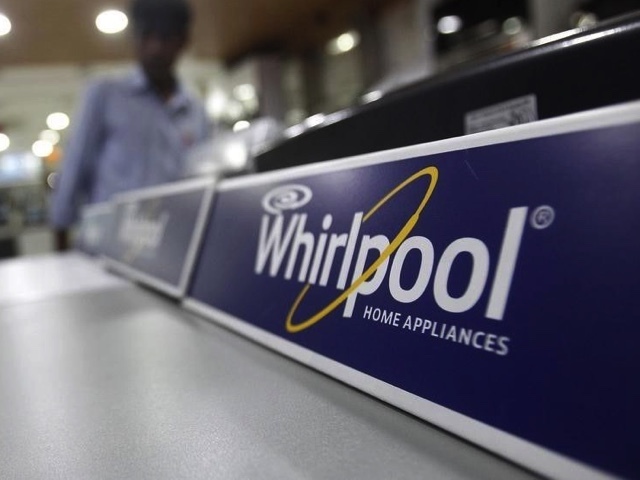 Six major appliance brands, including the world's two largest, Electrolux and Whirlpool, have been fined €189 million by French consumer agency la DGCCRF for playing a part in a price-fixing agreement.